Broken key? It happens to all of us – you stick your key into the lock, turn it, and it snaps off without warning. When a key breaks in a lock it can cause a huge security risk as the key can be used to turn the lock, allowing anyone into your car, home or business without your permission. The best way to prevent this is to ensure you are never turning the key too hard or forcing it into the lock. You should also check for cracks in the metal at least once a week. In the event you do end up breaking a key in the lock, give us a call immediately at (206) 274-7061 for broken key extraction service. 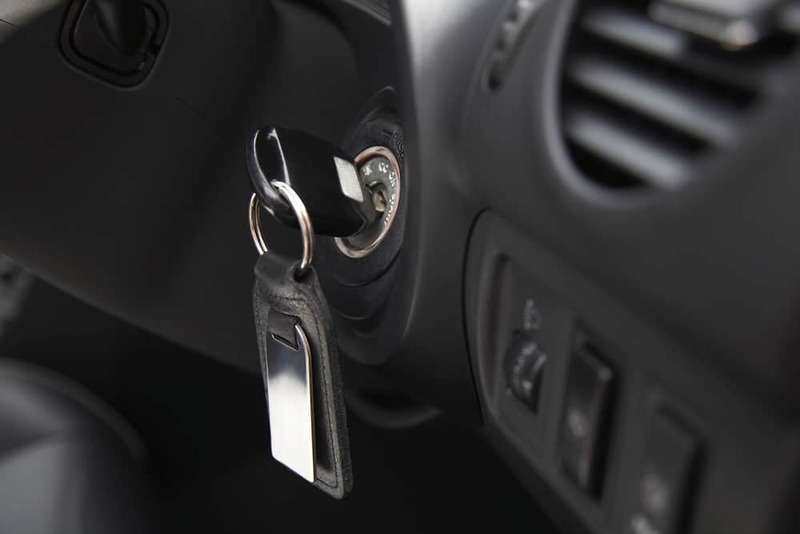 Is your car key broken in the door lock or the ignition? This is not only a hassle, it can cause your entire day to come to an abrupt halt as you may not have a spare key and thus can not drive. Car keys are one of the most common keys we extract as they are generally made of a metal that is not very strong and will eventually wear out due to constant use. If you do not have a spare, we can create a new key for you on the spot after we perform your broken key extraction. We also offer trunk key removal, glove box key removal, and gas tank key removal. All our Seattle broken key extraction services are done by highly trained locksmiths and come with extended warranty. If your key is broken in a lock that is installed on an entry door, you need to call us immediately. This is a serious safety risk for your home and family, and it needs to be rectified immediately in order to keep your house as secure as possible. While you can try to use tweezers to extract the key, this could cause the broken piece to get pushed further into the lock. If this happens, the key could get permanently stuck, requiring a full replacement of the lock. Our expert locksmiths are highly skilled in broken key extraction repairs and will do everything possible to remove the key without damaging the lock. We can also create a new key on the spot to replace the broken one. If you prefer, we can also rekey your lock to a different key. Having a key broken in a commercial lock is just as bad, if not worse, than having a key broken in a residential lock. This is because most commercial buildings use high-security locks which can be easily damaged if the key is not removed by a professional. A broken key in your commercial lock is a security hazard to your business and needs to be extracted immediately. Commercial locks also require specific tools in order to extract the key. Our expert team of highly trained broken key extraction locksmiths is able to extract and create any type of commercial key. While we consider every broken key extraction to be an emergency, there are times when the need is much more severe than others. This includes situations such as domestic abuse, a violent tenant, or a variety of other scenarios where you need a locksmith fast. This is why our team of Seattle locksmiths is located all over the area in order to get to you as quickly as possible. We are available 7 days a week, and we are fully licensed, bonded and insured so you know you’re in good hands. Our entire staff is a local, in-house team that is dedicated to providing all of our customers with 20-minute response times, unbeatable prices, and the best extended warranty available. If you need an emergency broken key extraction in Seattle, contact us to schedule an appointment, or to get advice on how to try and extract the key yourself. Call us today (206) 274-7061.